6 beautiful projects reminiscent of rich Celtic traditions. 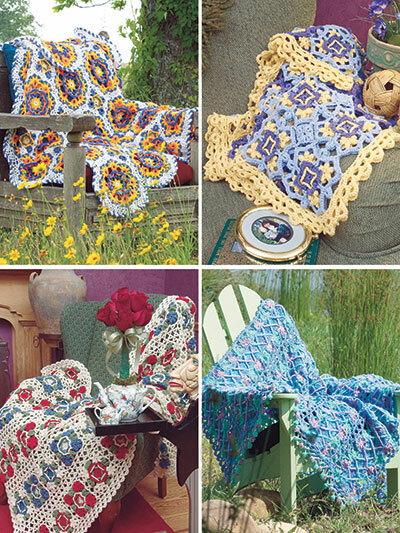 These afghans feature the technique of Celtic crochet using unique woven motifs that are simply stunning. 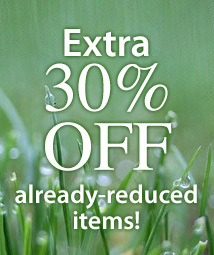 Each design is made using worsted-weight yarn. The designs in this book are exquisite. 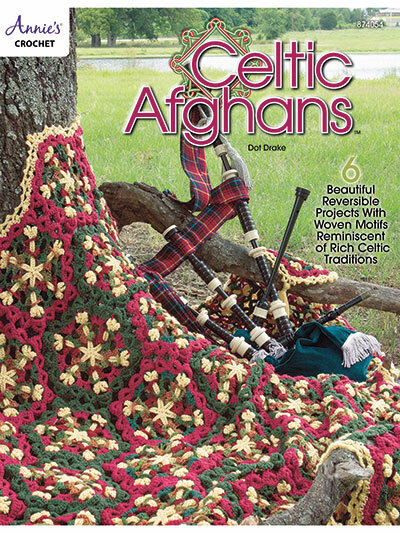 I love Celtic designs, and the crocheted projects in this book reflect the variety and beauty of them. I appreciated how quickly I received my order, and I can't wait to start playing with the designs.